Over the years, one of Dr. Dardashti’s specialties and favorite things to treat has become anxiety. This is due partially to the quick changes that can be seen; Cognitive Behavioral Therapy is very effective for anxiety. 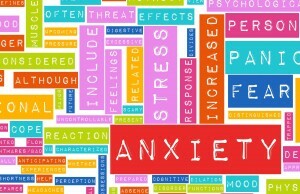 However, anxiety manifests in different ways for different people. For example, for one person it may influence their social life the most, while in another it may have more of a somatic presentation (i.e. different uncomfortable physical sensations). By helping clients to become aware of the meaning of their particular constellation of anxiety symptoms, Dr. D has helped many people to have more insight into their “symptoms.” This unfolds as a different way of understanding “symptoms,” and is a process that integrates the use of exploration in conjunction with helpful strategies to feel whole and, simply put, to feel better. Many people think that they cannot “control” their anxiety (or anxiety attacks) and that it is a problem they are going to have to live with for the rest of their lives. This could not be farther from the truth. 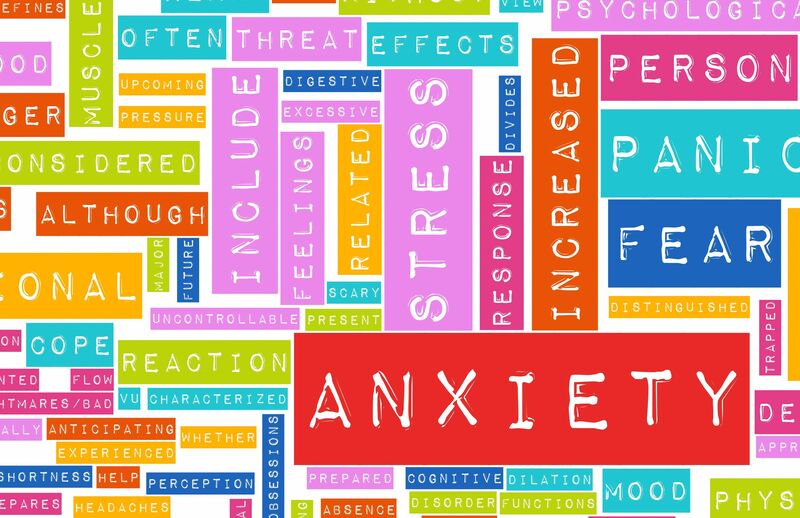 Though there are some people who may continue to struggle with their tendency towards anxiety, many people can and do move past the symptoms of anxiety disorders and have the opportunity of creating a much better quality of life. Dr. D has had success with many patients in just 3 months of treatment. Anxiety and phobia related treatments usually consists of identifying core beliefs about oneself and the world, automatic thoughts, cognitive distortions, and the cycle of thoughts, feelings, and behaviors. Afterwards, patients are helped to understand the impact of this cycle on their anxiety symptoms and are taught to implement successful strategies to overcome their symptoms.